Australia’s second-largest carrier has always lagged behind Qantas in lounge access options (and still does) but they are slowly and surely closing the gap. 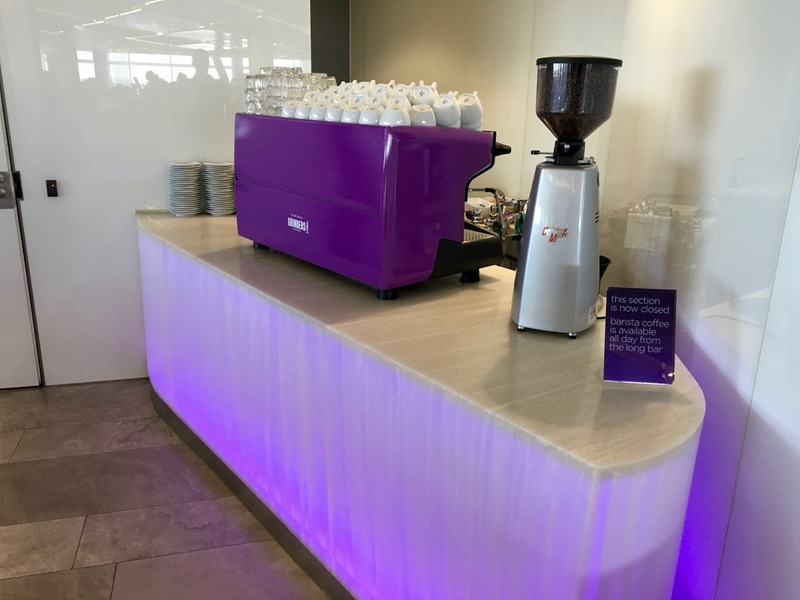 In this guide, I run through the lounges in each city, what to expect when you use a lounge, and a quick look at the Virgin Australia paid lounge program and the one credit card that offers Virgin Australia lounge access as an (unofficial) perk. All of Virgin’s Business Class lounges offer buffet food, soft drinks, wine and beer, but no spirits. All but the smallest lounges have café operations with barista coffee available. 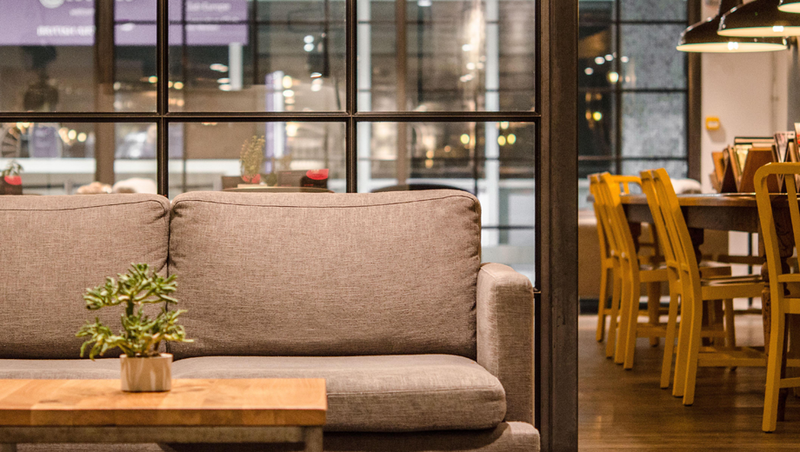 Outside of food and drink, you’ll get access to power to charge your devices, seating (unless it is really busy) and, hopefully, a quieter and more restful space to hang out in before you flight and do some work, make some calls, or whatever you prefer. You’ll get access to free Wi-Fi, newspapers and magazines as well. What do I like most about lounge access? It reduces the stress of travel. Having somewhere defined to go before you flight takes away decisions about where you could grab a snack, minimises exposure to airport retail, and all up makes travel more sane for me. 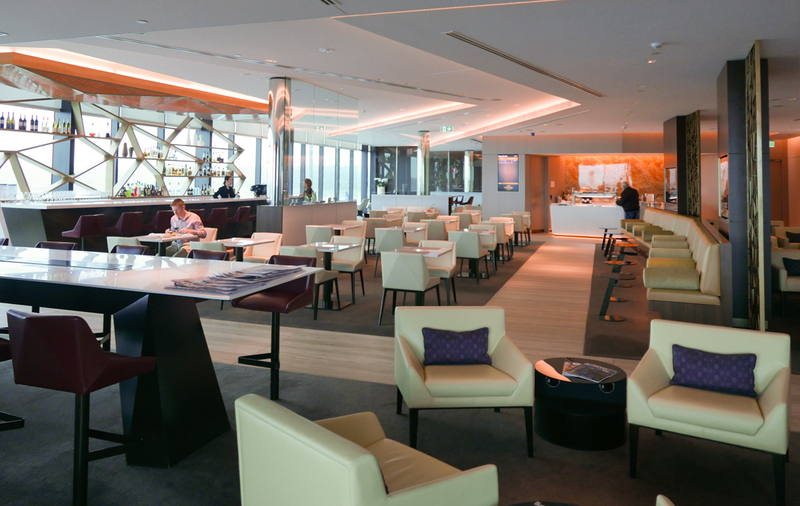 Passengers in Auckland, Christchurch and Queenstown can access third-party lounges of the Strata or Manaia brands. These are the same lounges that Priority Pass members currently gain entry to, so there may be some space constraints moving forward. 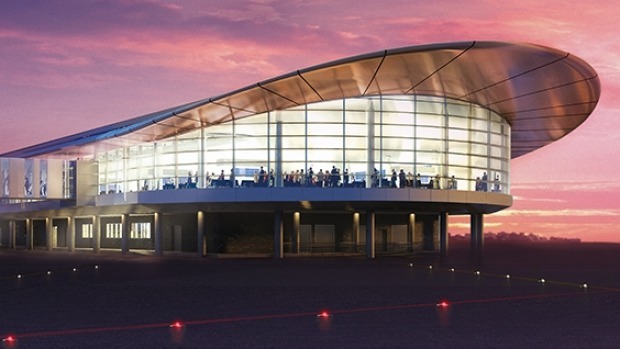 The airline will construct its own lounge in Wellington, which will be its first on foreign soil. 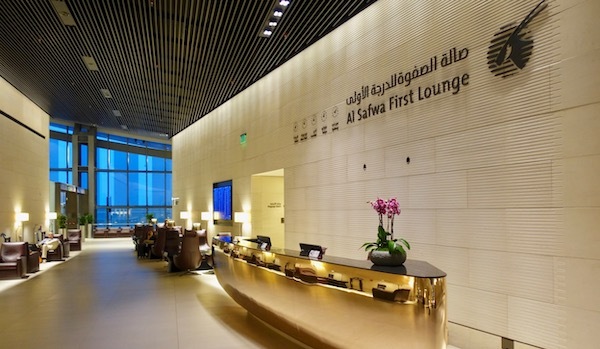 This lounge will service flights to Sydney and Brisbane. Passengers in Dunedin do not enjoy lounge access—not having taken a Business Class flight from there myself, I am unsure what they are offered by way of compensation for this – perhaps a food and beverage voucher of some kind. Let us know in the comments if you know more! 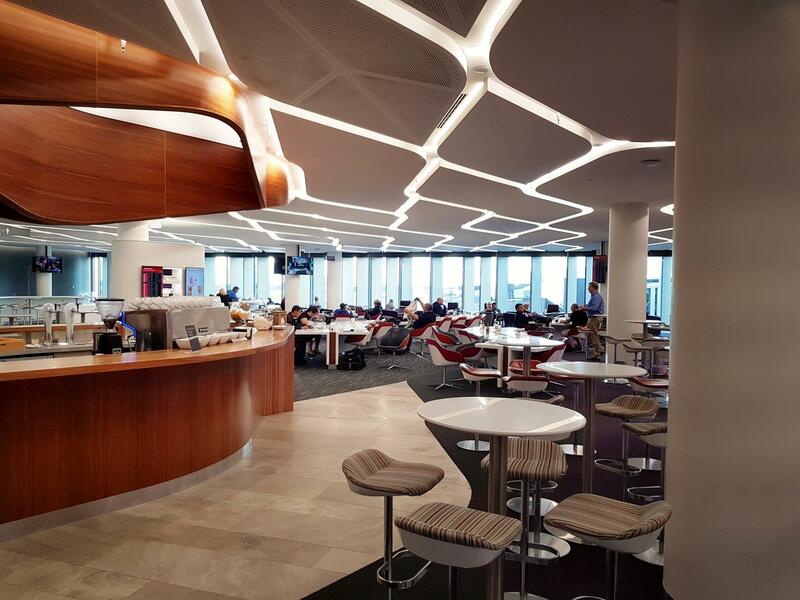 Virgin Australia has been investing heavily in new lounge experiences over the last few years. This is both in terms of upgrades and additions to their existing domestic lounge network. 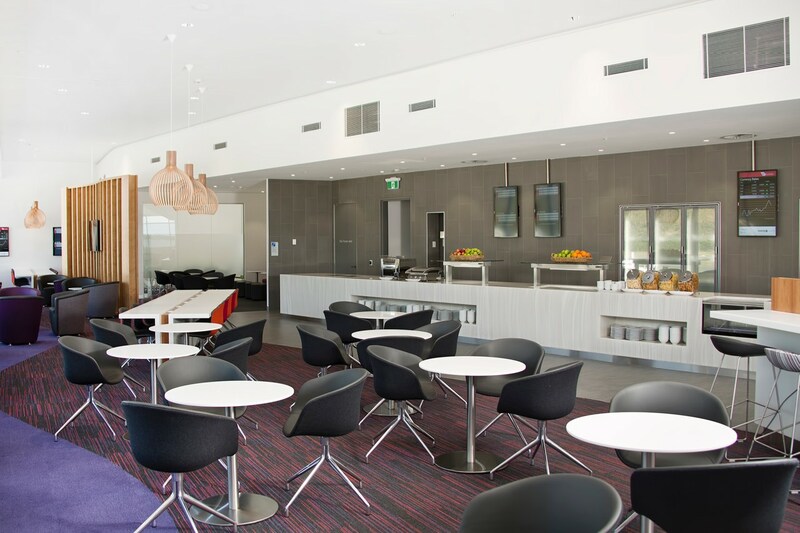 There are new domestic lounges in all capital cities (except Hobart) along with some at regional airports. In my visits, they have all offered very consistently good experiences. For comparison purposes, Qantas operates 24 Qantas Clubs, with Domestic and International Business and First lounges on top of that. More information on the locations is available on Virgin’s website. 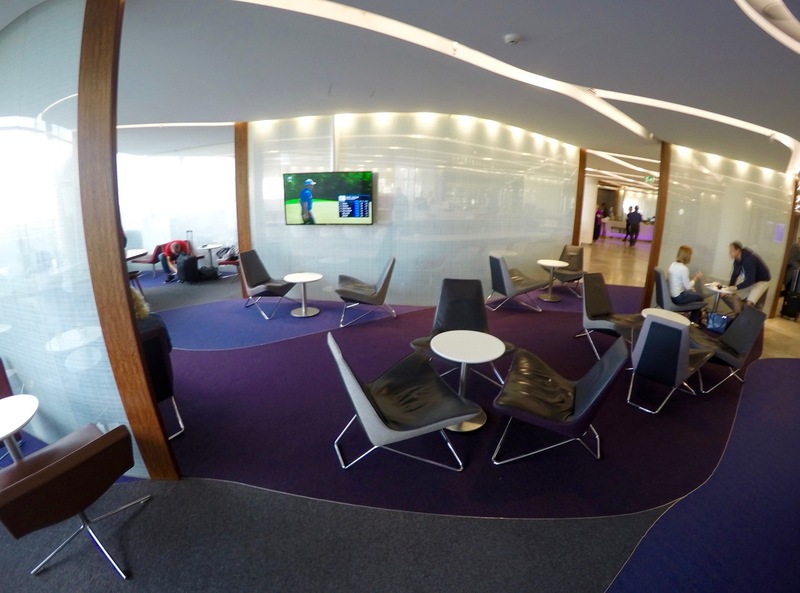 Most lounges are visually engaging and a nice space to spend some time before your flight. They match the Virgin Australia brand and style, and with common architectural signature elements where Virgin have managed to slot them in. 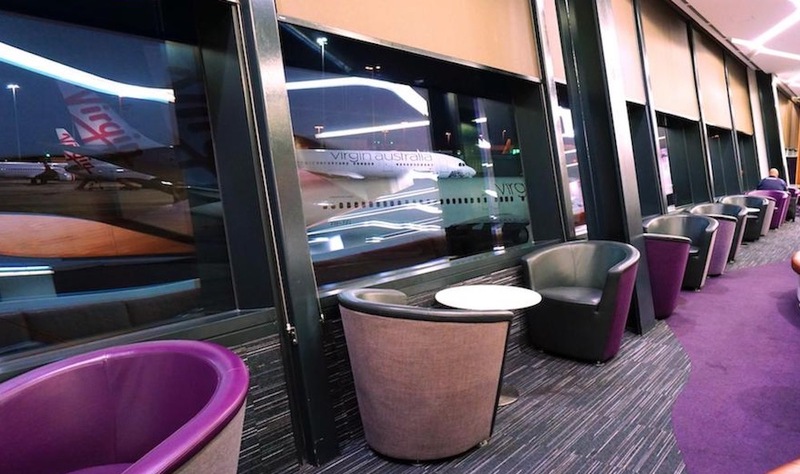 This lounge occupies two levels in the Virgin domestic terminal, with the upper level offering some good views across the tarmac of Sydney’s domestic and international arrivals. Premium Entry can be used by passengers with no checked baggage travelling in Business Class, as well as Velocity Gold and Platinum members. Note that the Sydney lounge is the only one that offers Premium Entry access on both weekdays and weekends. 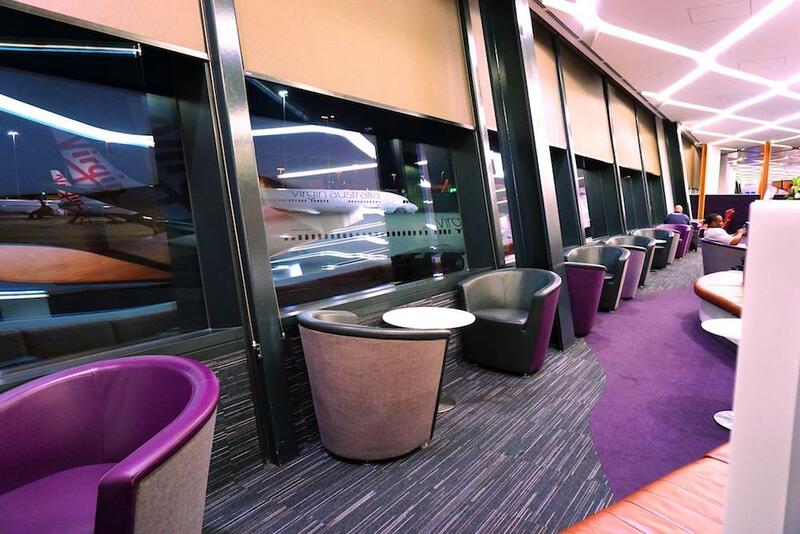 Opened in 2011 and refurbished in 2014, the lounge is unique in being before security and having a ‘premium exit’ with dedicated security processing for passengers with lounge access. 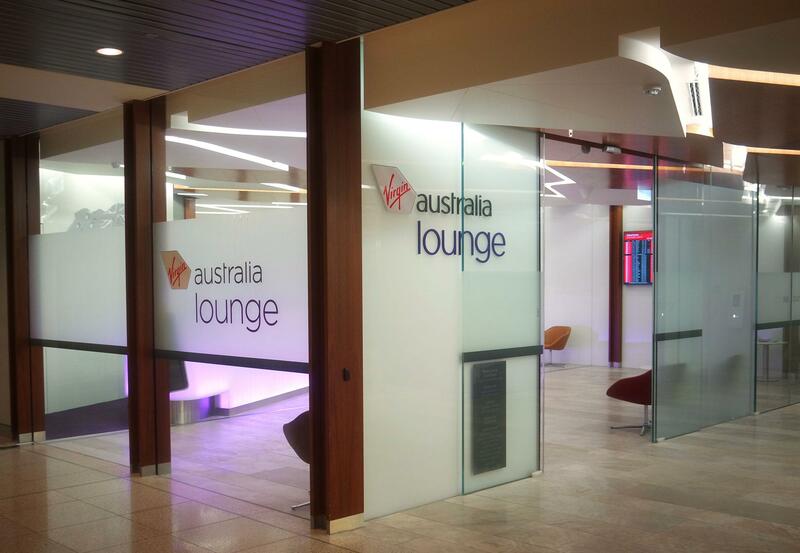 Virgin Australia opened the new Brisbane lounge in late 2015, with Richard Branson himself present. 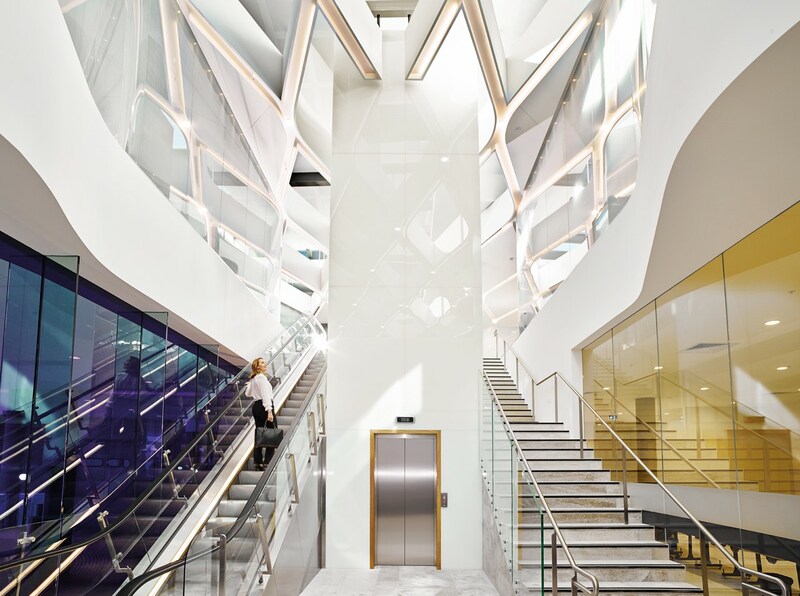 It features a large atrium entry, café and, like in Sydney, Premium Entry for eligible travellers. 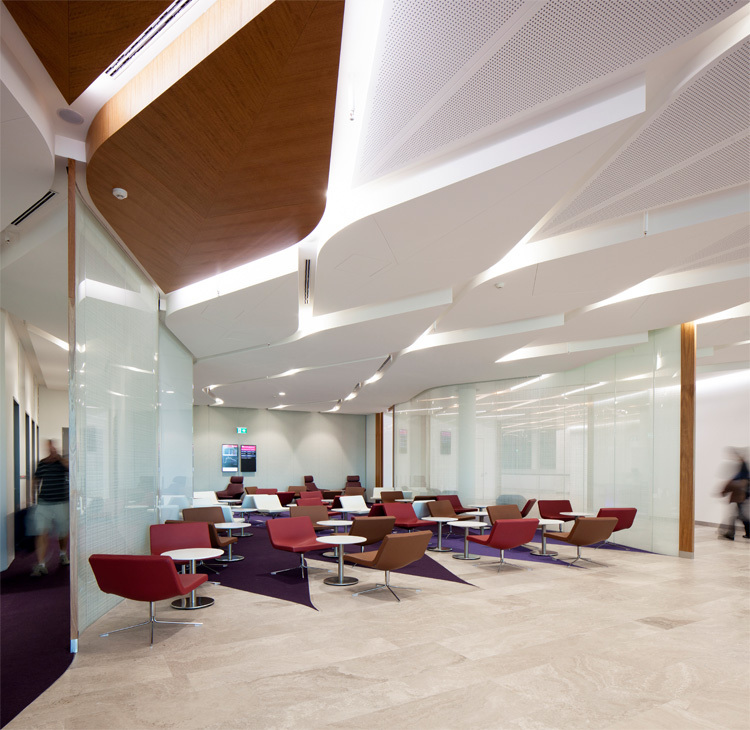 The Perth Domestic T1 lounge reopened in late 2015 as part of a $1 billion redevelopment of the airport. 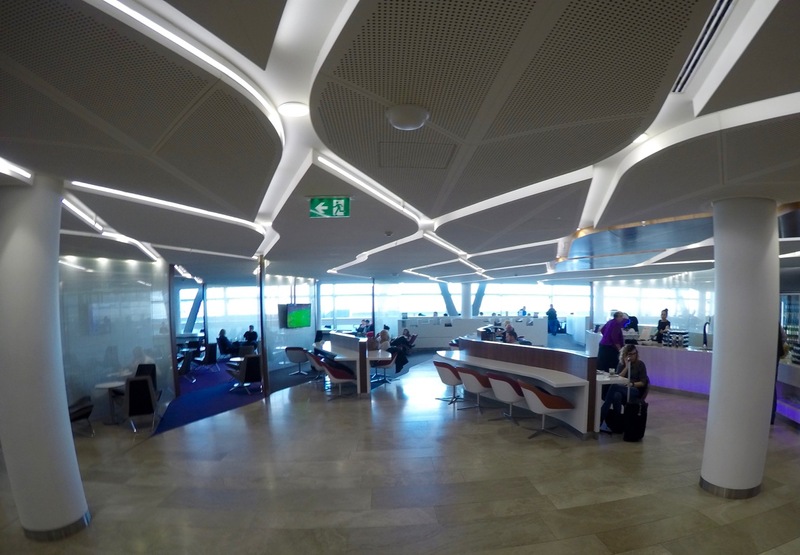 It serves most Virgin Australia flights leaving Perth, although some smaller regional flights depart from the purpose-built T2 Regional Terminal, where Virgin Australia also have a small lounge. For comparison purposes, it is slightly smaller than the Brisbane lounge. Virgin has focussed heavily on the use of glass, making this lounge attractive for plane-spotters. Premium Valet Parking is available at Sydney, Melbourne, Brisbane and Perth. Reopened in 2013, this lounge has has a great view over the airport’s operations. The Cairns lounge is one of the smaller lounges in the network, but again has a great view to take in while you wait for your flight. 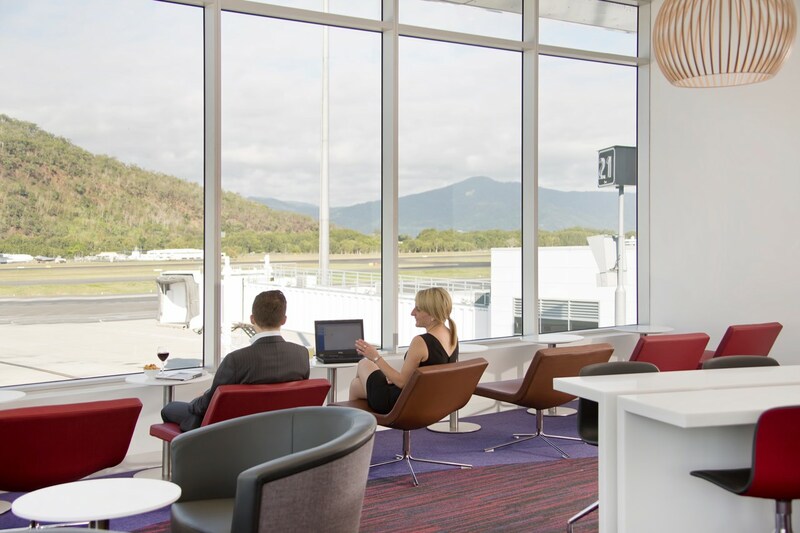 Virgin Australia also operates some smaller refurbished lounges at Adelaide (to be re-done by 2021), Darwin, Gold Coast and regional lounges such as at Mackay and Alice Springs. 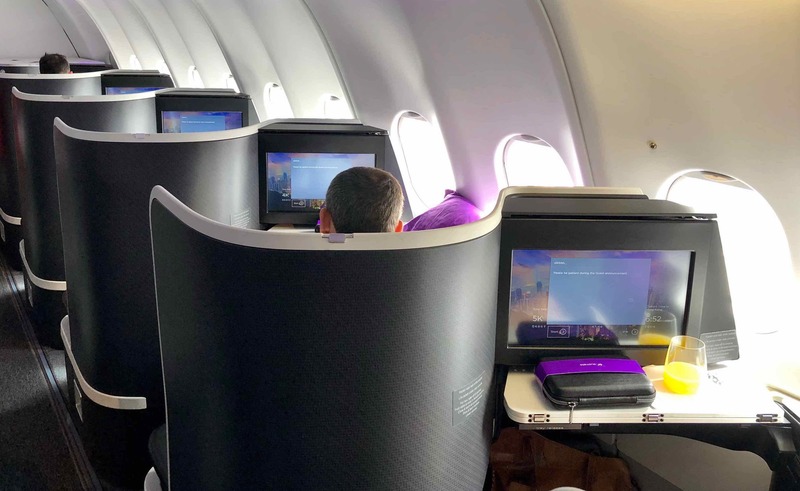 Virgin Australia has upped its game when it comes to passengers travelling on international services with them or a partner airline. 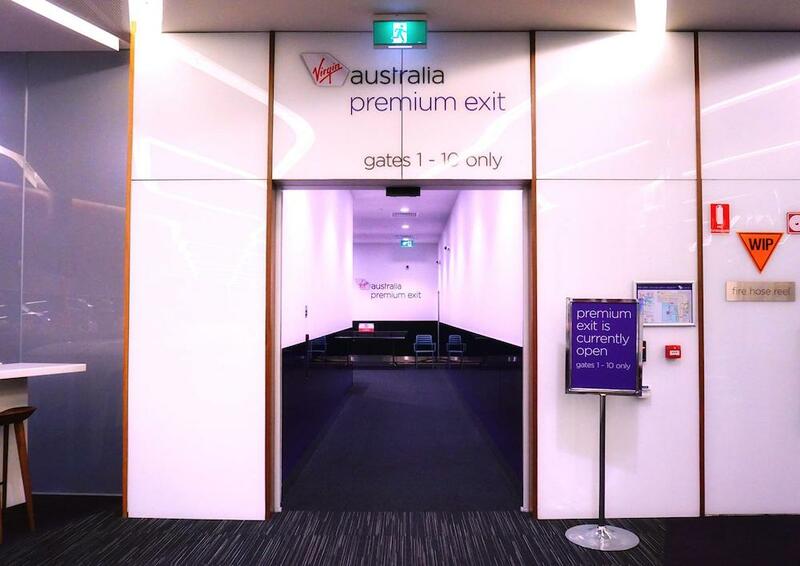 Virgin Australia Business Class guests, Velocity Gold and Platinum members and Virgin Australia Lounge Members (plus one guest and two children) have access to these lounges. 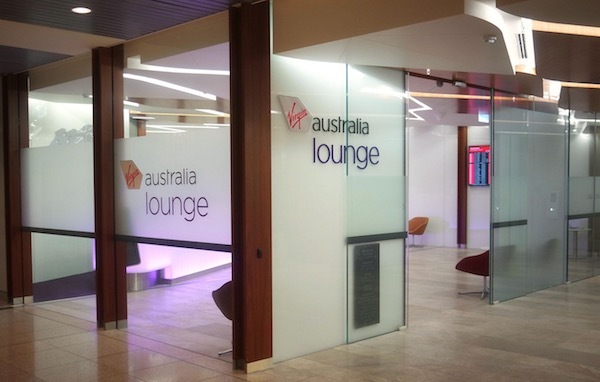 When departing Sydney or Melbourne, Virgin passengers have access to the excellent lounges run by independent operator No1 Lounges (formerly the Etihad lounges). They are called ‘The House’ and include à la carte dining. The Sydney lounge will be remodelled and its size increased by 50%. In October 2018, the airline said that it would be adding its own ‘My Lounge’ in Brisbane. This is expected to open in May 2019. 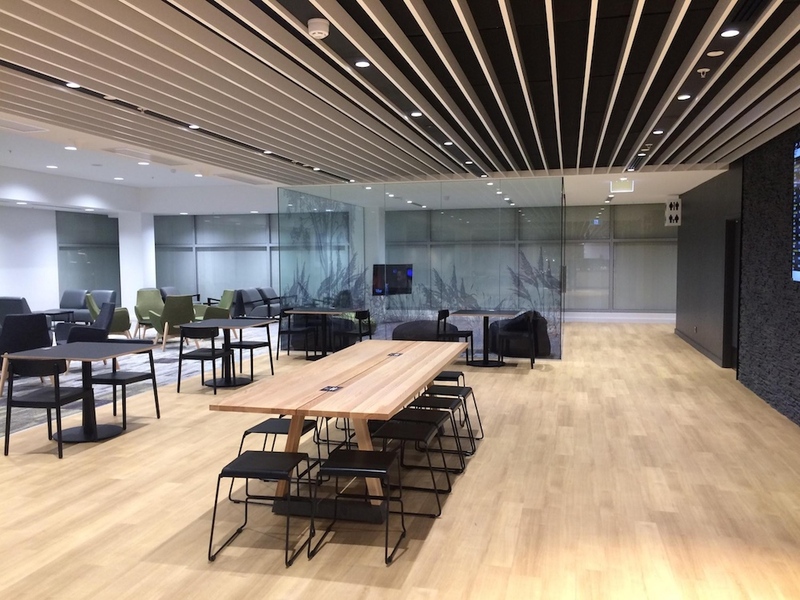 The Club Autus from Hong Kong Airlines is the lounge that is used by Virgin passengers departing for Sydney and Melbourne. 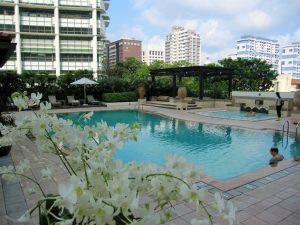 It was renovated in late 2017 and gets generally positive reviews. 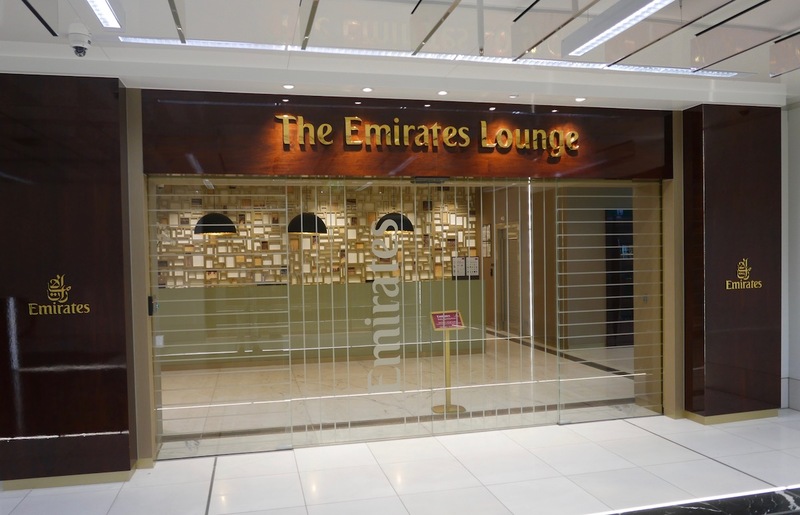 Passengers departing for Sydney, Melbourne and Brisbane gain access to the Emirates lounge in LAX’s international terminal. 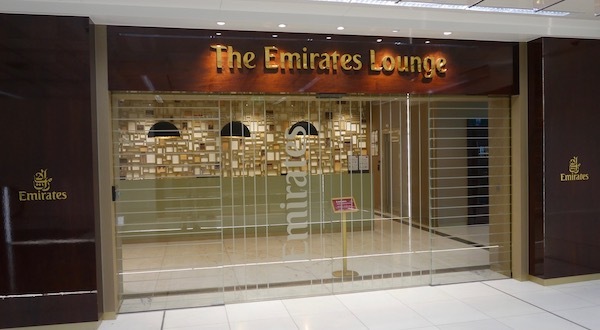 We don’t have a review of this specific lounge, but the one for Melbourne will give an indication of what to expect as Emirates’ lounge offerings are very consistent across its network. Further information regarding locations of Virgin Australia’s international lounges can be found here. 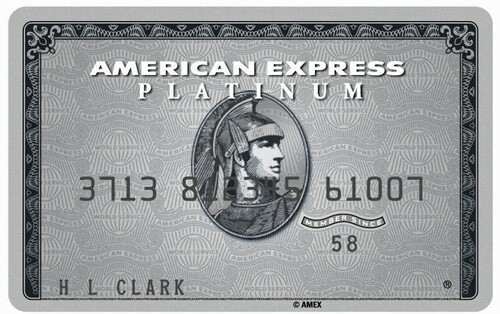 The American Express Platinum Charge has unlimited access for you and a guest included as part of its expansive benefits for a high annual fee. This includes any Virgin Australia branded lounge— which until they open the new lounge in Wellington, are only located in Australia. While not ‘officially’ listed as perk of the card, a quick flash at the entry to lounge should grant you access. 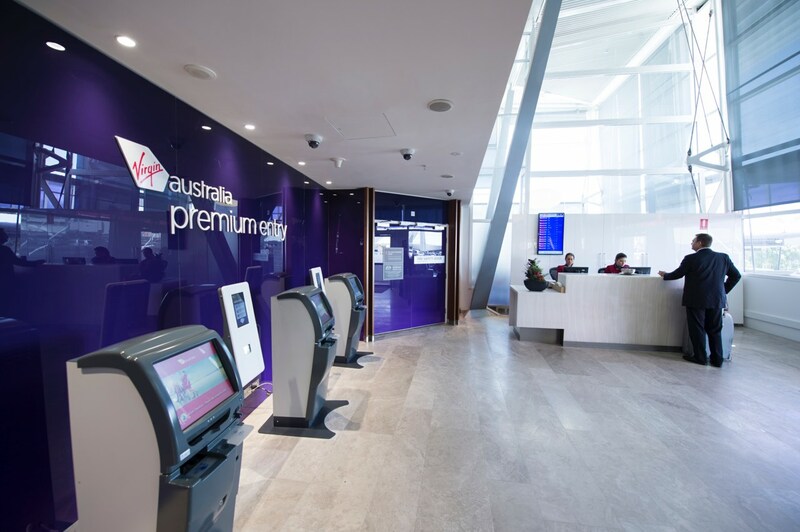 Unfortunately, we have confirmed with Virgin Australia’s Lounge Coordinator that the American Express Platinum Card lounge benefits cannot be combined with any other form of unlimited lounge entry. 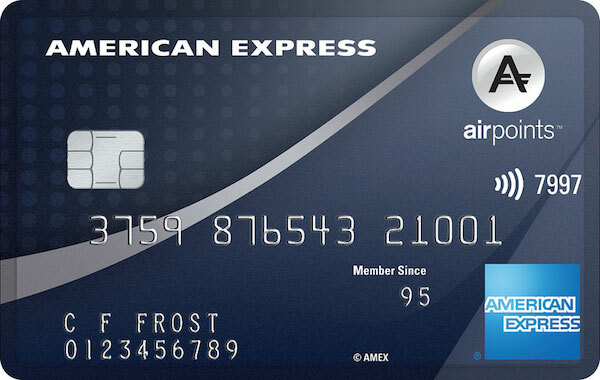 This means that if you held that Amex card and also Velocity Gold status, you would not be able to combine the lounge guest benefits to bring in two guests—only one guest allowed overall. If you are travelling on a paid or award Business Class ticket, you’ll get access when departing or arriving on a Virgin Australia flight. Unfortunately, you can’t bring any guests in, unlike Qantas Business Class passengers can. 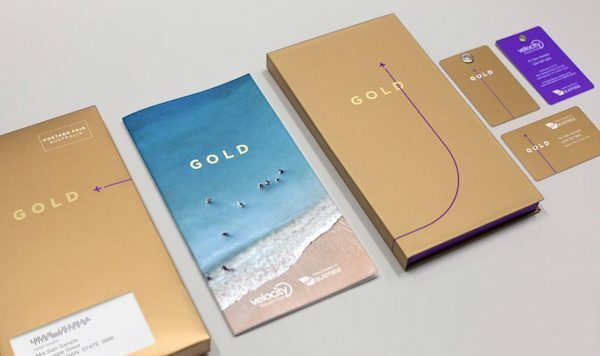 Velocity Gold members (plus one guest) and Platinum members (plus three guests) gain access both on departure and arrival when flying Virgin Australia—for comparison purposes, Qantas only grants on-arrival access to Platinum and above members. Silver members get two single-entry passes a year, which cannot be transferred to other passengers but can be used for a guest when you are travelling with them. 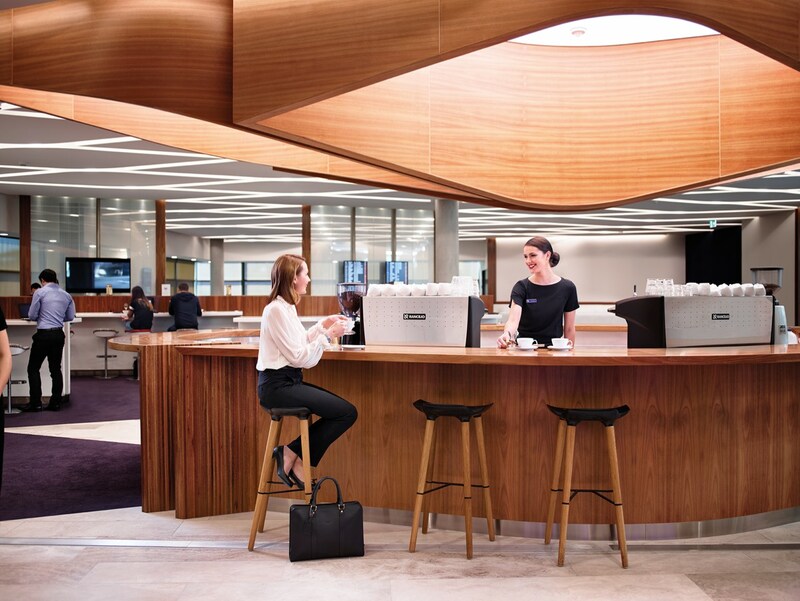 You and at least one guest will gain access to the lounge when departing on a Virgin Australia flight and holding Gold status or above with partners like Delta, Etihad, Singapore Airlines and Virgin Atlantic. 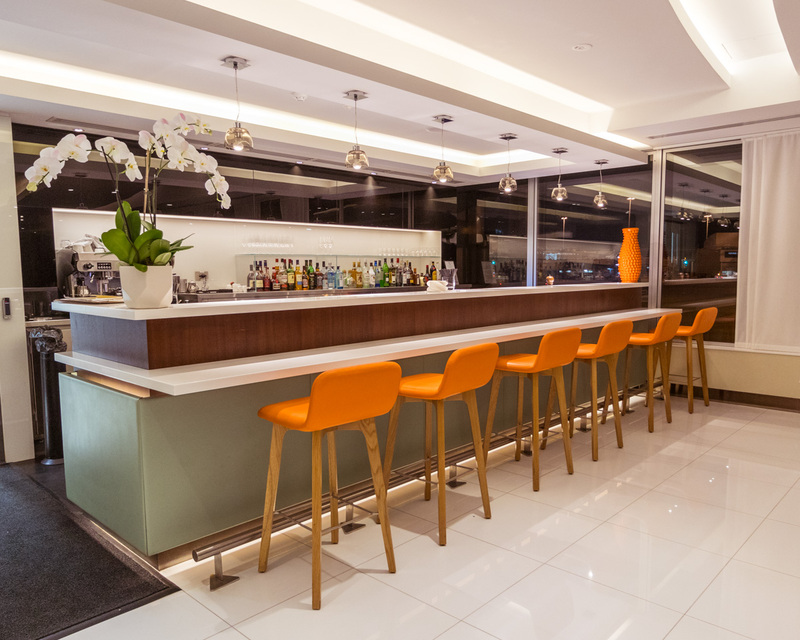 Virgin sells access to their lounges, either on an annual membership basis or for single-use access. Virgin Australia Lounge memberships are available for Velocity members. Those at the Red (lowest) level are charged a $330 AUD joining fee + $420 AUD annual membership fee; whilst Silver members have the joining fee waived and are charged a reduced $300 AUD annual membership fee. Membership allows you to also bring in a guest and two children aged 2-12 years old. There’s also lifetime access available for a chunky $9,750 AUD (or $6,750 AUD if you’re over 60 years old)—and while normally Premium Entry is not included for those with an annual membership, lifetime access has it thrown in. You can purchase a single-access pass in advance for 10,000 Velocity points or $65 AUD at the door but both can be used at most two hours before your flight—given that, I think using points and cash for a single-access pass is a bad deal. Velocity Silver status holders and those using single-use passes are not eligible for access on arrival. The ability to bring children in excess of your normal guest allowance is possible in some circumstances. Virgin Australia defines children as ‘twelve or under’ for the purpose of lounge access. 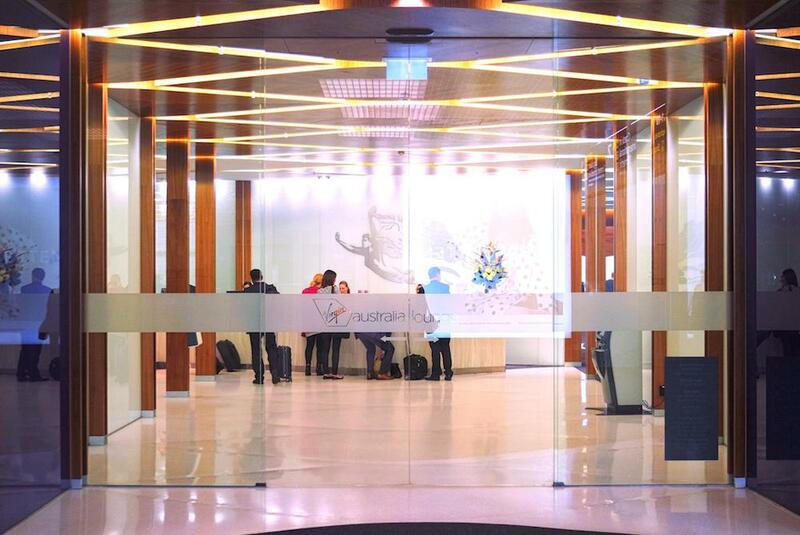 Velocity Gold and Platinum passengers can bring in up to two children to any Australian domestic Virgin Australia lounge, in addition to their normal guest allowance. Business class passengers cannot bring in any children as guests unless the children are also flying business class. Only infants under 2 years of age are exempt. In all other international airports with lounge access, children are counted as part of your guest allowance, thus you can only bring one. 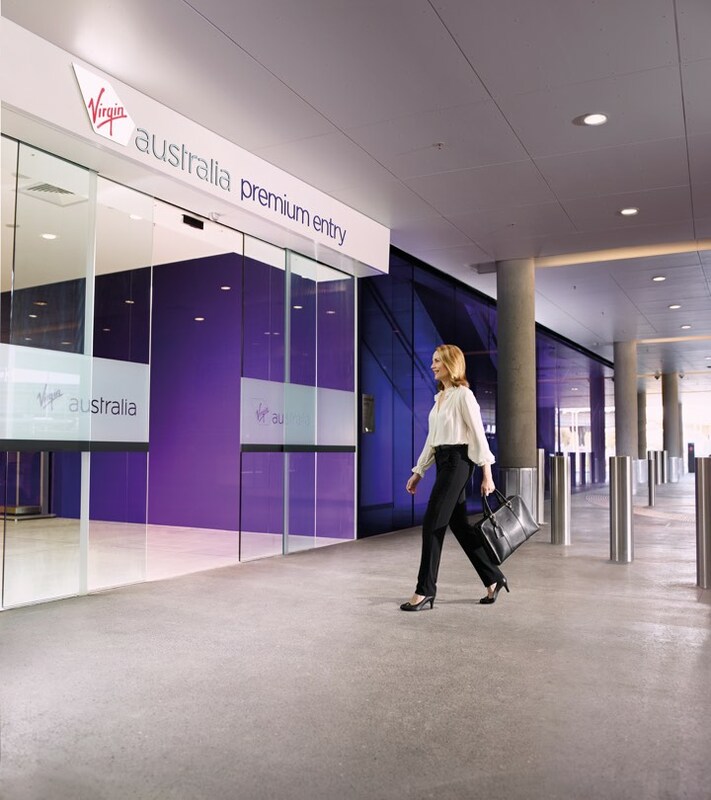 Virgin has completed their refurbishment of the main lounges in its network, and having a credit card that offers you access when you fly can give you more time to relax before your next flight on Virgin Australia. 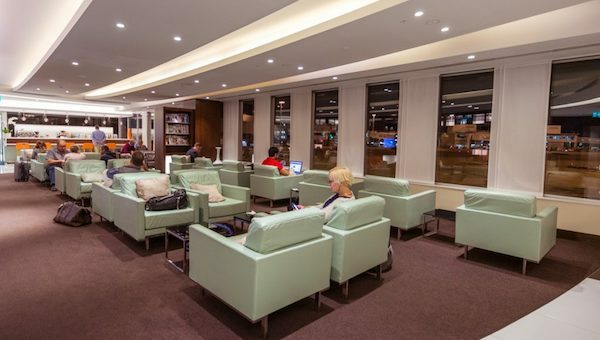 You may also be interested in reading our definitive guide to Qantas lounges. Supplementary images courtesy of Virgin Australia and Tonkin Zulaikha Greer for Canberra. ANy news as to when the Wellington Lounge will be open? No that I’ve heard of, Mike!